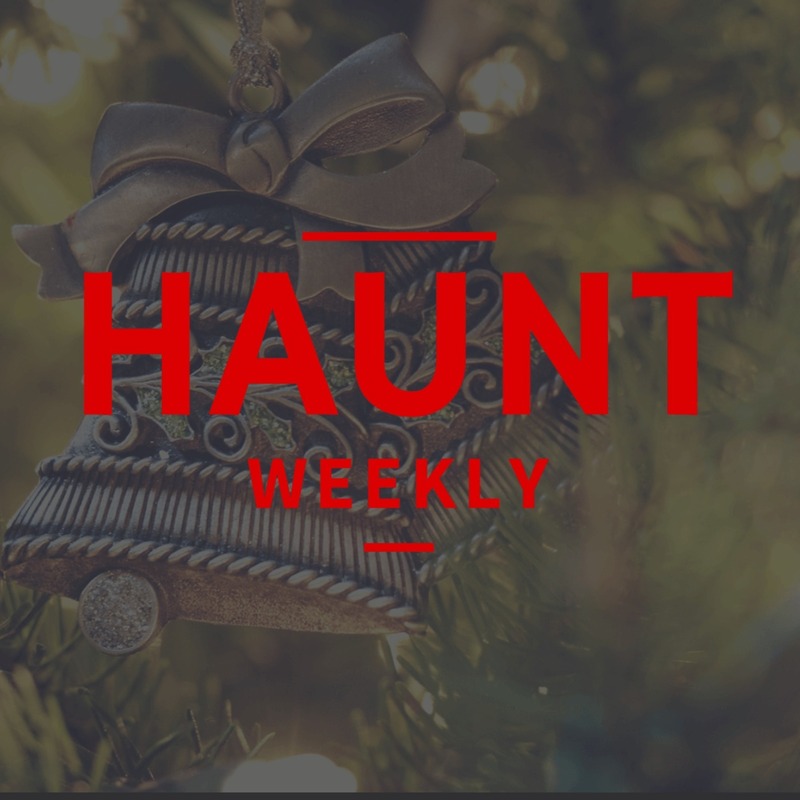 This week on Haunt Weekly, we're celebrating Christmas... sort of. Ok, maybe we aren't big Christmas people but Christmas haunts are definitely becoming a big thing in the industry. Finally, we were able to go to our first one and have spent a lot of time talking about why this is such a major trend in the industry and what we can do to make it really work. All in all, if you're thinking about doing a Christmas haunt, this year or next, this is a podcast you do not want to miss!